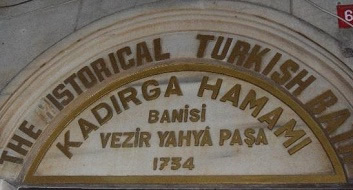 Hamam is a type of baths, all around the world known as Turkish baths. During the Ottoman era, these were one of the most important parts of their culture. Nowadays, hamams remain an important part of social life in Turkey. 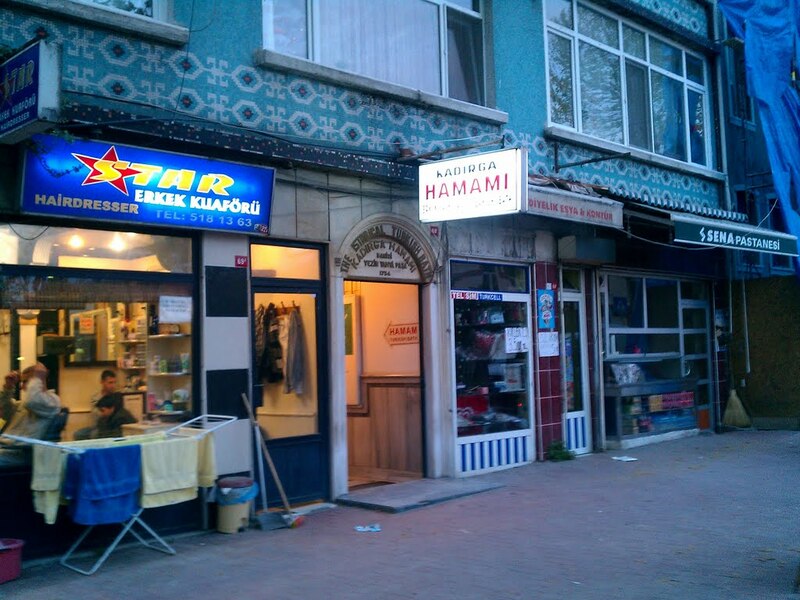 Kadirga Hamam is located in the very center of Istanbul, in the Sultanahmet area. It’s a perfect place for relaxing after long walks around the old city. Besides improving your mood, this type of sauna has all kinds of health benefits. Take tram to get to Sultanahmet, or go by foot as the Kadirga Hamam is located near the major Istanbul attractions. Entrance to the baths cost 30 Turkish Lira.